The leader of Papua New Guinea, host of this year’s APEC summit, Friday urged respect for international trade rules by “countries large and small” as spats between the US and China threatened to overshadow the gathering. As leaders from Asian Pacific nations prepared to fly in to Port Moresby for their annual meeting, Prime Minister Peter O’Neill appeared to call his guests to order on damaging trade rows. “Smaller economies, countries like Papua New Guinea, place considerable reliance on international trade and especially the international trade rules,” stressed O’Neill. 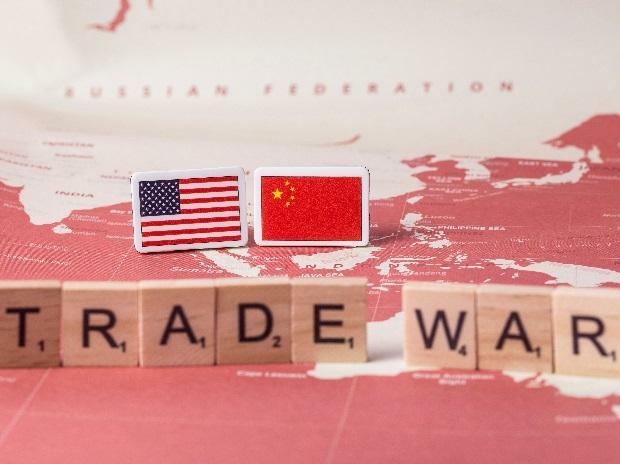 The world’s top two economies have been engaged in a spiralling trade conflict that economists have warned could be catastrophic for the global economy. China is pushing a trade deal with other Asian powers like Japan and India — a Regional Comprehensive Economic Partnership (RCEP) — after US President Donald Trump pulled out of the rival Trans-Pacific Partnership (TPP). Foreign ministers meeting ahead of the APEC summit, which kicks off on Saturday, failed to agree immediately on a joint statement amid disagreements over language on reforming the World Trade Organisation. O’Neill seemed to come to the WTO’s defence, saying that Papua New Guinea was “playing an increasing role, like everyone else, in international forums such as the WTO”. “We must continue that. We must continue to benefit from such arrangements,” said the prime minister.